Wanna find out if blondes really do have more fun, or maybe you want to be a fiery red-head for the evening? How about just some fun and wild colors for a night out on the town? 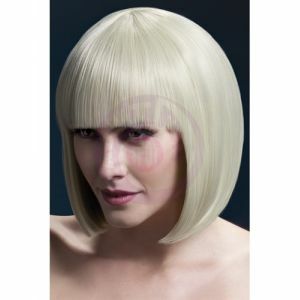 You can add instant glamour with fashion wigs from Fever Lingerie. 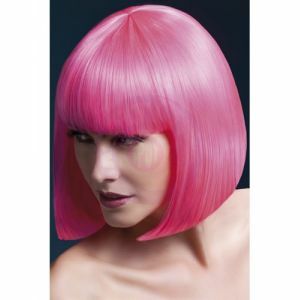 Indulge your inner vixen with these fun & flirty wigs in a variety of lengths and colors from Adult Fun Spot. Make you you check out our false eyelashes that go great with many of our wigs!